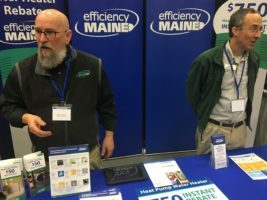 Join Efficiency Maine this weekend at the Home Garden Flower Show. It is being held at the Fryeburg Fairgrounds on May 19th and 20th. Visit homegardenflowershow.com for more information.